KFS formliners are a reusable foam formliner that is lightweight and easy to use. With care, KFS liners are designed for 6-8 reuses and easily cut. The liners are stocked and can ship quickly. 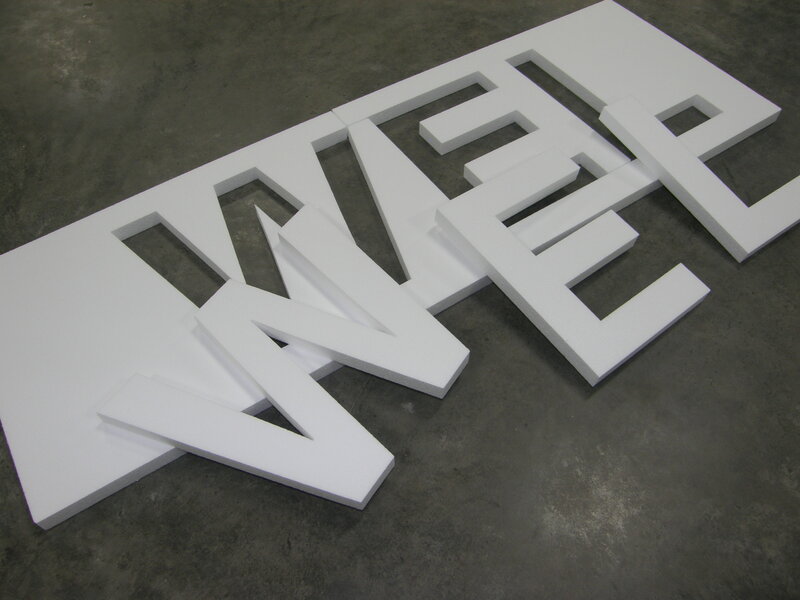 KFS can cut single-use EPS for letters, logos, and other designs. Inexpensive for a one-time project. 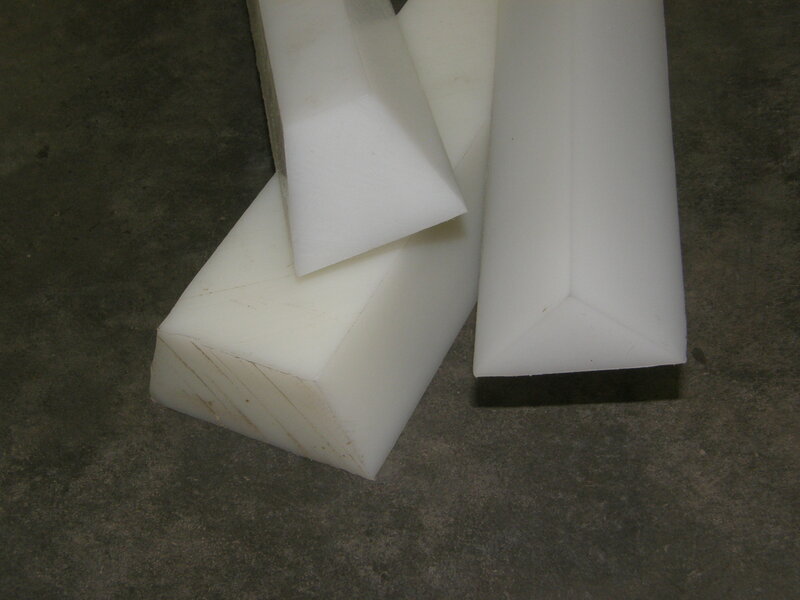 KFS offers custom Cut plastic rustication made from HDPE (High Density Polyethylene). Highly reusable. Able to bend to radius. 8 foot and 10’ length. Custom quotes based on size and quantity. Custom Rock formliners are urethane and elastomeric formliners. They are designed for numerous reuses. The textures produced are extremely life-like. Custom Rock formliners are ideal for Mutltiple use for the poured in place and precast concrete industries. 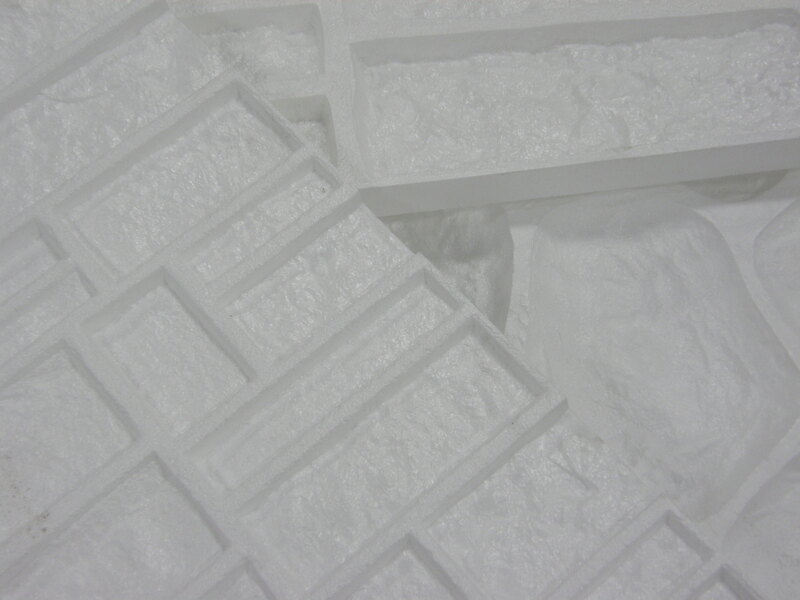 Custom Rock also make single-use and multi-use plastic formliners in numerous patterns. Most patterns are in a 4’ high by 10’ wide format. Scott System makes high reuse urethane liners. Scott system is known for their large mold sizes. Scott System also has a great product in the RimSnap thin brick system. They manufacture a small reusable gasket that holds thin bricks for vertical concrete pouring applications. Symons manufactures single-use and multi-use plastic formliners. Most patterns are 4’ high by 10’ wide format. Greenstreak has single-use and Multi-use plastic formliners. Most patterns are 4’ high by 10’ wide format. Verticrete manufactures forms and formliners to produce walls and fences. Cresset Chemical manufactures form release compatible with formliners. They make waterbase for EPS foam formliners as well as form release designed for elastomeric and urethane liners.